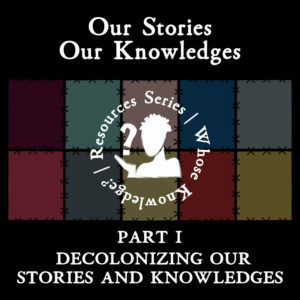 Learn about the themes, visions, goals, actions, and next steps for the future that came out of Decolonizing the Internet 2018 conference. 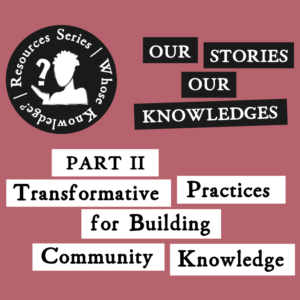 A4 printable flyer with information about Whose Knowledge?, including our initiatives, principles, and how to contact us. 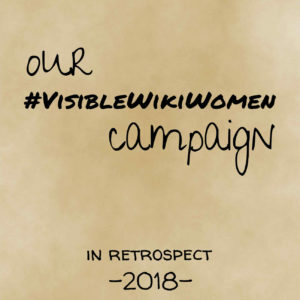 What is #VisibleWikiWomen, why and how it was undertaken, what we achieved and learned, and how we see the future from there. 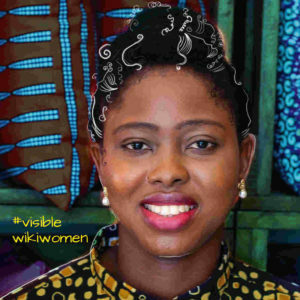 We wanted to share some of the #VisibleWikiWomen images in a tangible way: through postcards that could be printed and given away at conferences and meet-ups. 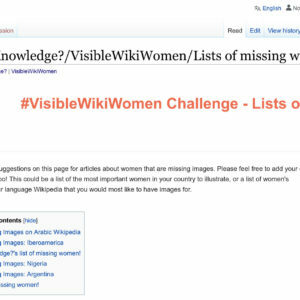 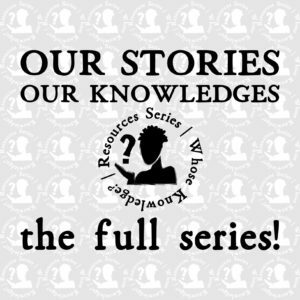 This resource is a compilation of articles about women that are missing images in Wikipedia. 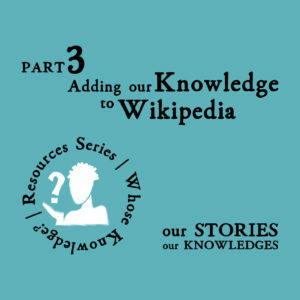 It is part of the VisibleWikiWomen Campaign Kit.